Even if you are not a fan of Valentine's Day, hanging out with your best friends or just staying in and eating treats is always fun. These Love Stinks cupcakes are the perfect addition to any Galentine's dinner or your anti-Valentine's party, even if it is a party of one. 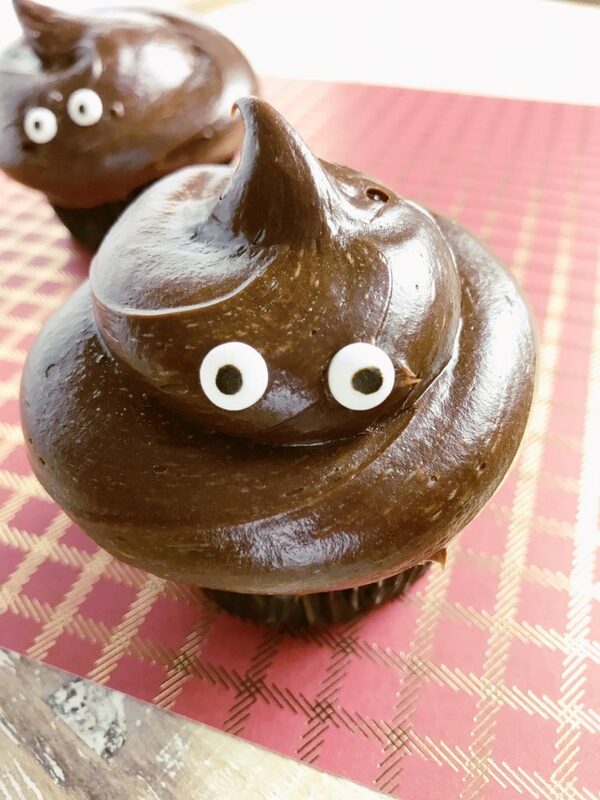 Who doesn't love a good poop emoji cupcake? **No piping bag or tip? 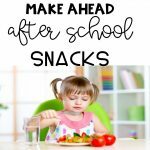 Use a zip top freezer bag and cut a hole from the corner. Fit piping tip inside piping bag. Fill piping bag with chocolate frosting. Frost the cupcakes from the center outward and then upward to create the three tier swirl. 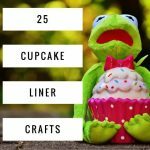 Place two candy eyes on each cupcake on the middle tier of frosting. Easy peasy. 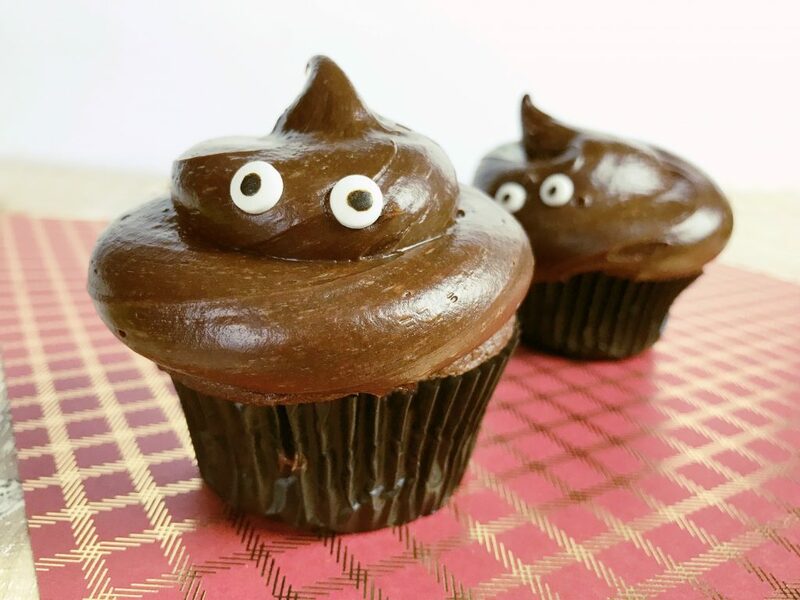 These Love Stinks poop emoji Valentine Cupcakes are sure to please even the crankiest person on Valentine's Day. Wouldn't you agree? Before you go, check out these fun Valentine's ideas.